Osteoporosis is a problem that affects 4 times more women than men, and is especially critical in menopause. Discover why and how to prevent it! The ideals of beauty and health for women have changed significantly in recent decades. Losing weight is no longer the main priority within the exercise routine and lifestyle (luckily!). Social networks, especially instagram are the old magazines, and in them we see more and more campaigns and influencers that promote and praise the muscular bodies and fitness. While this is a very healthy change of point of view, we believe that we must go a step further. We need to think beyond fat and muscle in our habits and reach “to the bone”. That is why today we are talking about bone health in women, specifically osteoporosis , and the ways in which we can prevent it. WHY IS OSTEOPOROSIS A PROBLEM FOR WOMEN? While both men and women are at risk for osteoporosis, women are four times more likely to develop osteoporosis than men . In part, it’s because women tend to have thinner bones. Then, when a woman suffers from bone loss, it is much more damaging because she has less to recover. And why does it affect women around menopause more? One of the factors that most affects is estrogen. The Estrogen is a hormone that not only regulates the reproductive cycle of a woman, but also keeps our bones strong and healthy (for both men and women). After age 30, our bone density will naturally decrease. When a woman begins menopause, her estrogen levels are greatly reduced, so her bones will weaken. In summary: women are born with predisposition to bone loss over time, but that does not mean that we can not do anything for our bone health. Unlike! It is very important to learn to strengthen and protect our bones to minimize the negative effects of bone loss and osteoporosis. Diet: a poor diet adds more factors to suffer bone loss and osteoporosis. Studies have found that a diet high in sodium and processed foods can actually lead to the loss of calcium . Calcium is a mineral necessary to keep our bones strong. 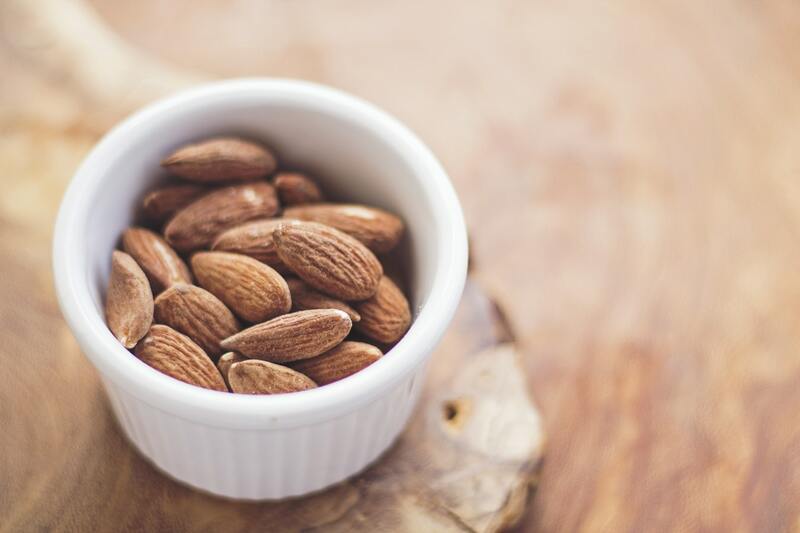 By choosing a diet low in sodium and rich in calcium-rich foods such as almonds, milk and broccoli, we can protect our bones from weakening over time. If you take a calcium supplement, make sure you also take vitamin D, which will help your body absorb calcium correctly. Medications: Some prescription medications commonly adversely affect bone density. For example, many type 2 diabetics depend on the drug Invokana, which helps control blood sugar … However, some of the negative side effects of the medication include an increased risk of bone fractures and amputations below the knee. Other common medications that can lead to bone lossinclude corticosteroids, certain antidepressants, thyroid medications, anticonvulsants for epileptics, and some antacids. Exercise: To keep your bones healthy you need to move them! Leading a sedentary lifestyle weakens bones and muscles. Try to incorporate aerobic exercise activities such as running or swimming, as well as muscle strengthening exercises such as lifting weights or resistance training. We are living the rebirth of the physical condition of women, sign up! Find an exercise routine that you enjoy. If you have never done sports, start with walks or sign up for Pilates classes. Do not forget to recognize that from the most superficial results, you are also gaining bone health! May is National Osteoporosis Awareness Month (in the US) , so it’s a good time to commit to new healthy bone habits. Many times we discover the information too late (that’s what we want to change with B-wom!) So if it seems important, share this post with the women of your life: your mother, your daughters, your sisters and friends. All women have the right to protect against osteoporosis, and conscience is the first step!